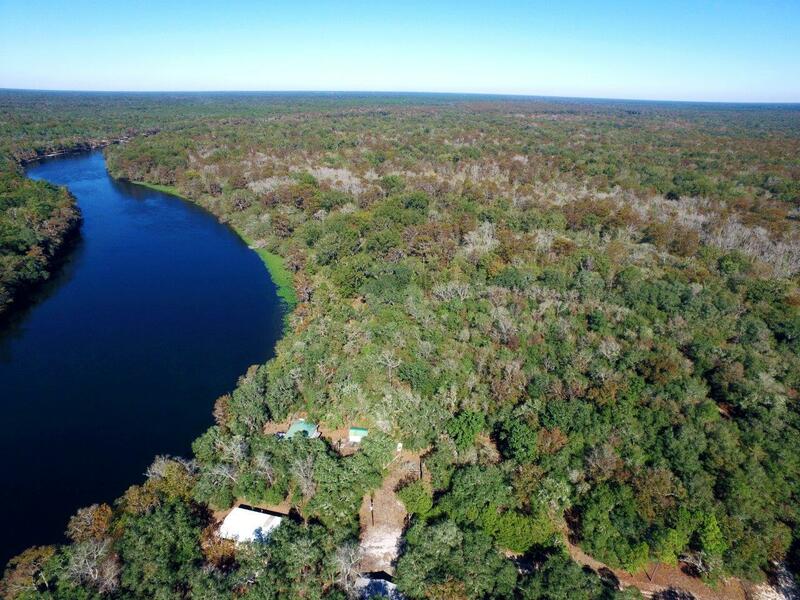 Fantastic pristine property offering all kinds of outdoor recreational activities: fishing, camping, hunting, equestrian, and more. 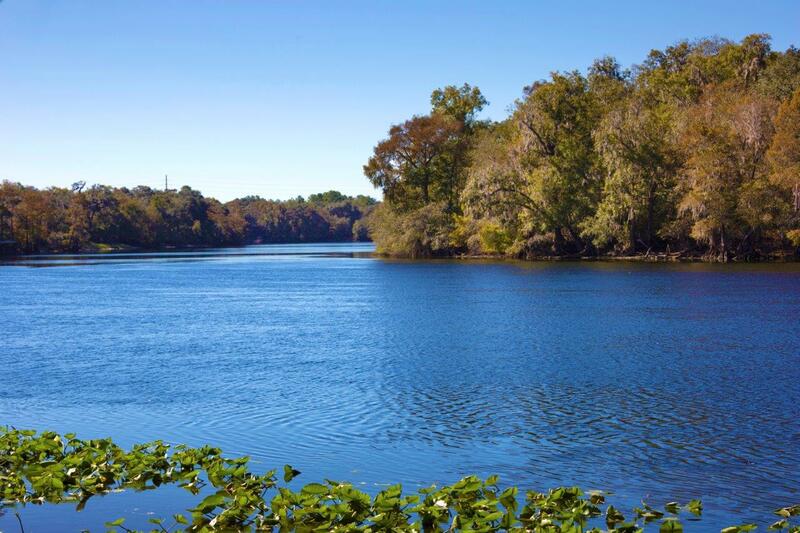 Riverfront living with 2,200 FT frontage on the Suwannee River and four buildable 1­-acre riverfront lots! 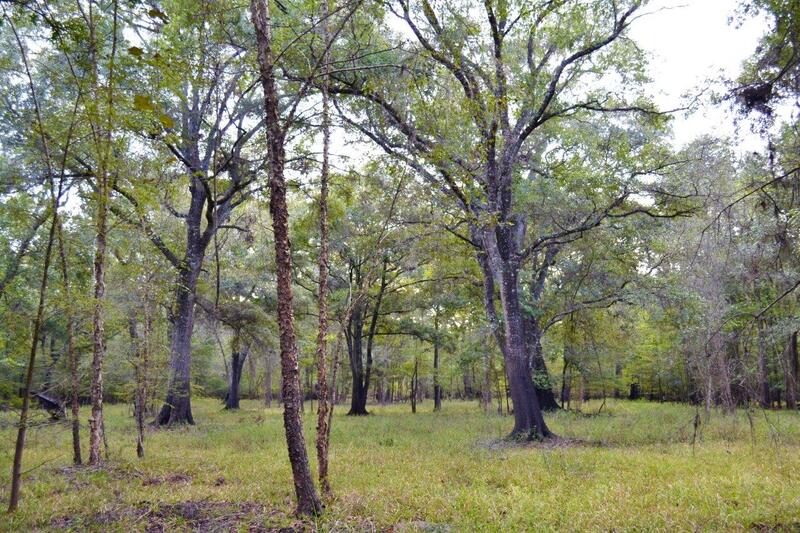 Property is a wonderful mix of mature pines, hardwoods, pastures, and bottoms teeming with wildlife, including deer, turkeys, hogs, and small game. 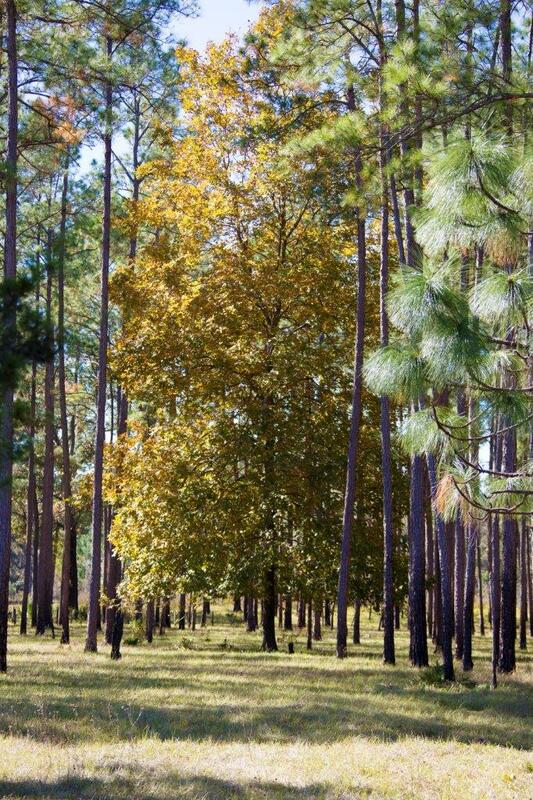 Location is within minutes of Fanning Springs State Park, Otter Springs and Campground, and 32­-mile Nature Coast Trail for walking, biking, and horseback riding. 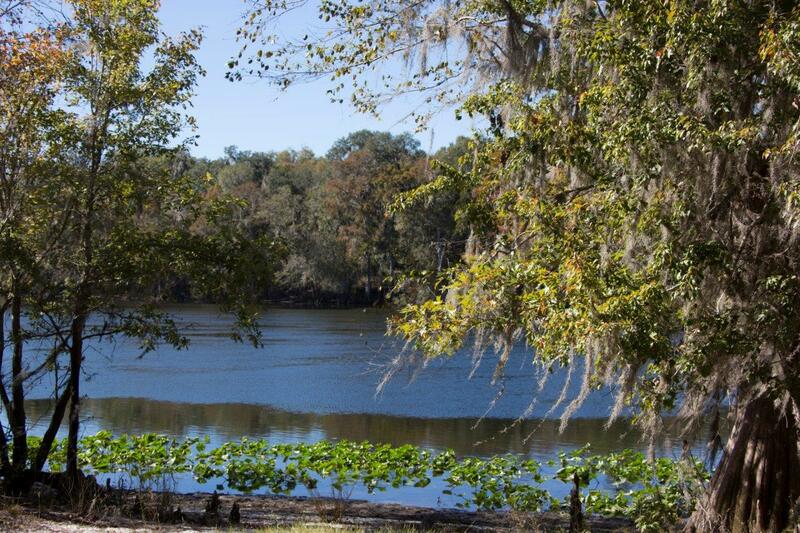 Only 45 minutes to fishing, boating, dining, and shopping at the Gulf Coast Villages of Steinhatchee, Horseshoe Beach, and Suwannee.